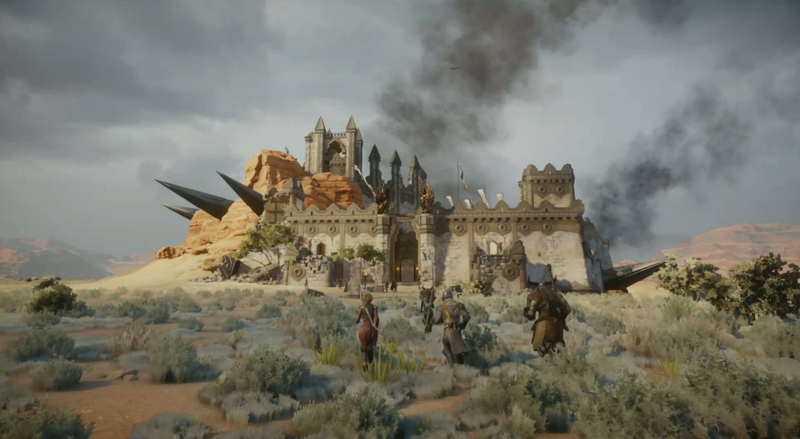 Here&#39;s a deep dive into Dragon Age: Inquisition, via a panel at this week&#39;s Eurogamer Expo. Here's a deep dive into Dragon Age: Inquisition, via a panel at this week's Eurogamer Expo. The 30-minute presentation—which starts at 10:43 in the video below—offers up some insights as to the artistic goals of the game and how you'll be able to switch things up in combat.